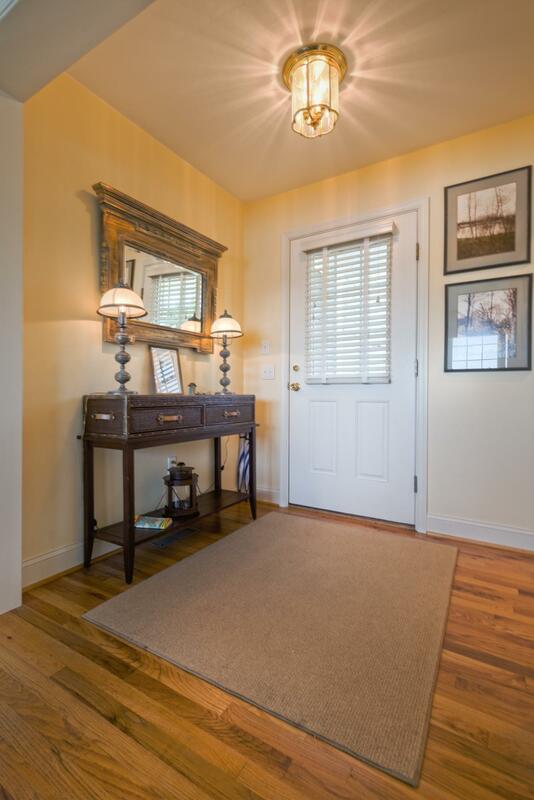 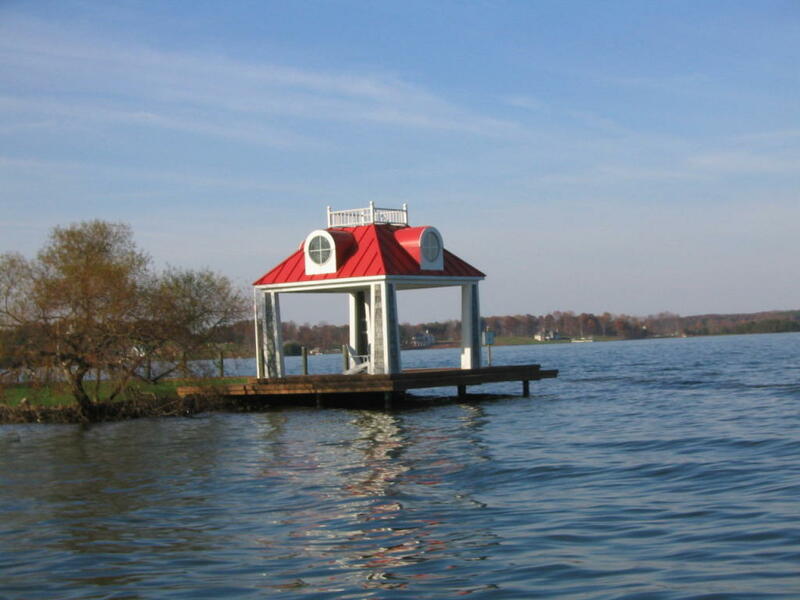 This Cottage located in The Boardwalk offers great views and easy access to the lake. 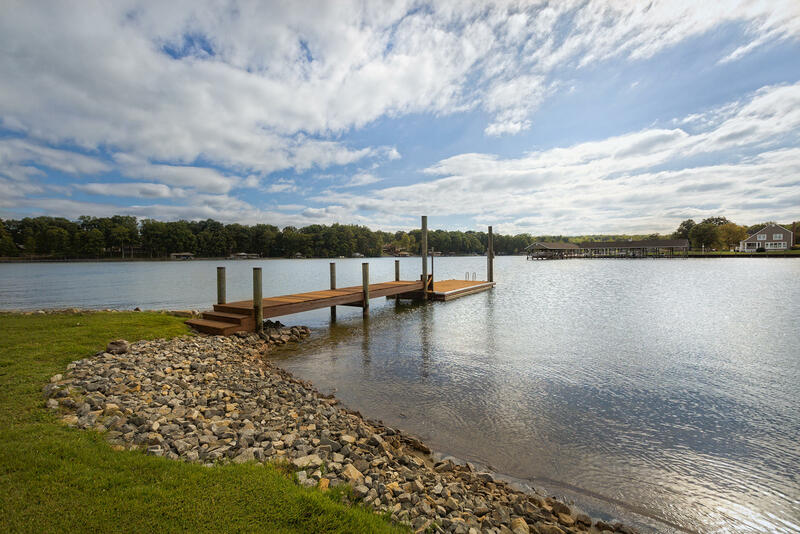 The Boardwalk is noted for its nautical themed property featuring Nantucket-style cottage homes situated along the nearly 4 miles of shoreline.The 2000-foot boardwalk which borders the length of the shoreline is a community highlight giving residents a wonderful area to enjoy early morning strolls taking in the tranquility of Smith Mountain Lake. 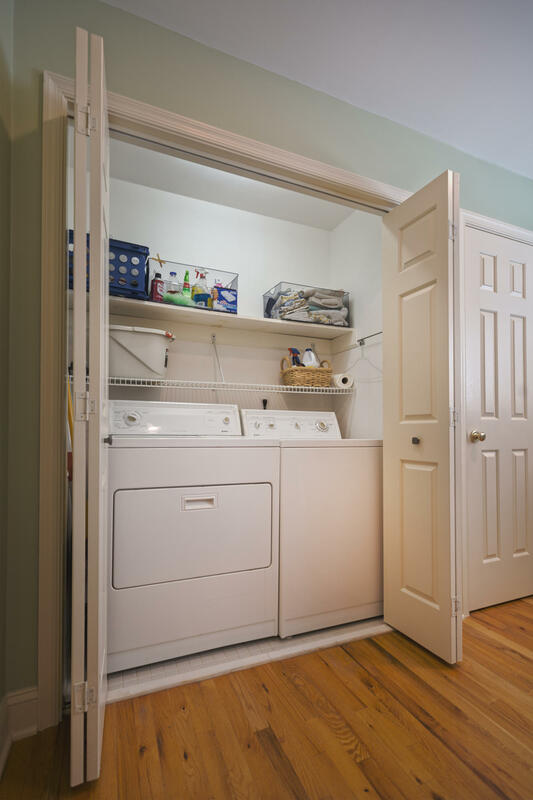 Maintenace free living at it best. 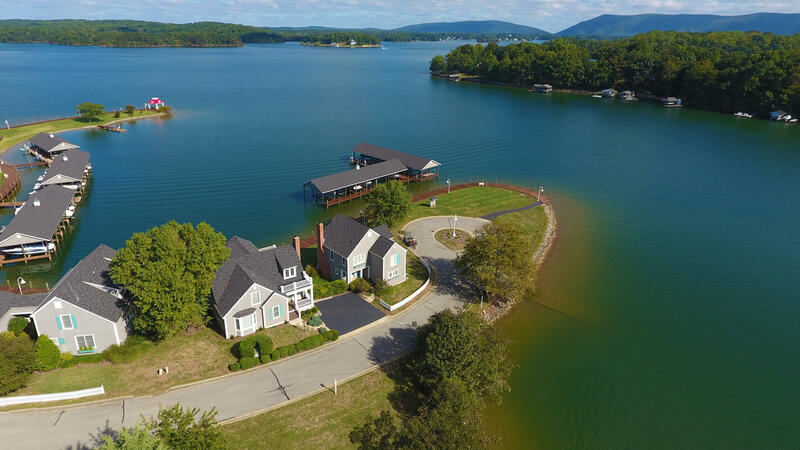 Call today to see your next lake front home. 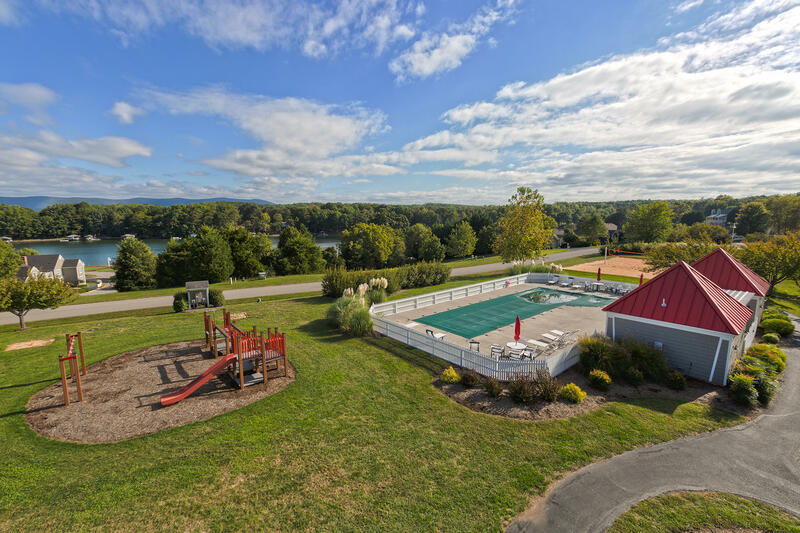 The location is very convenient by land and lake. 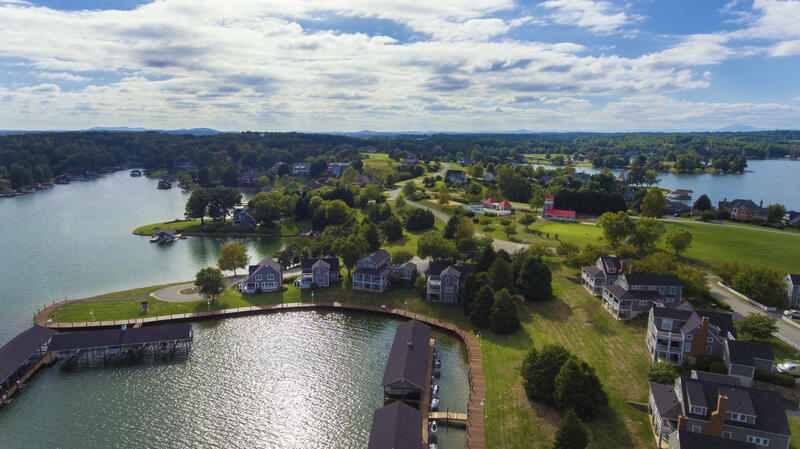 Only minutes away from Westlake retail which offers Grocery, Boutique shopping, restaurants, movie theater, library, medical facilities and much more. 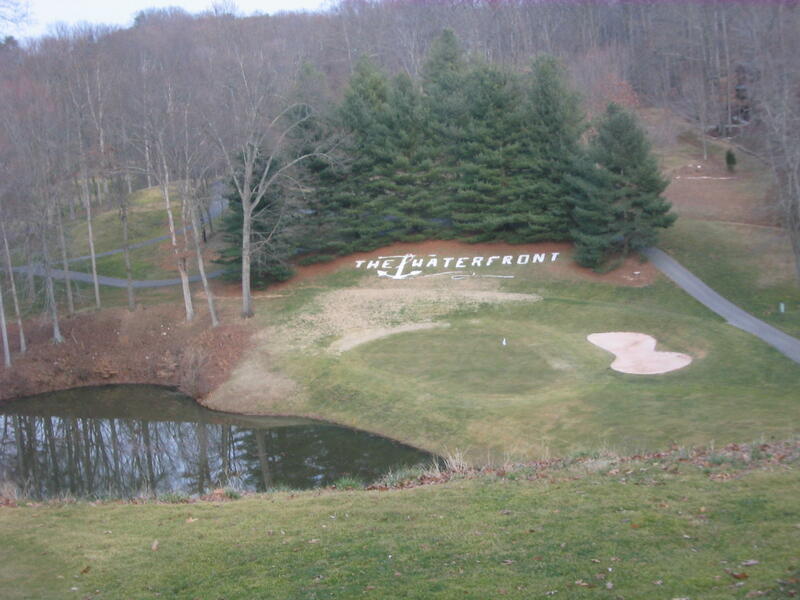 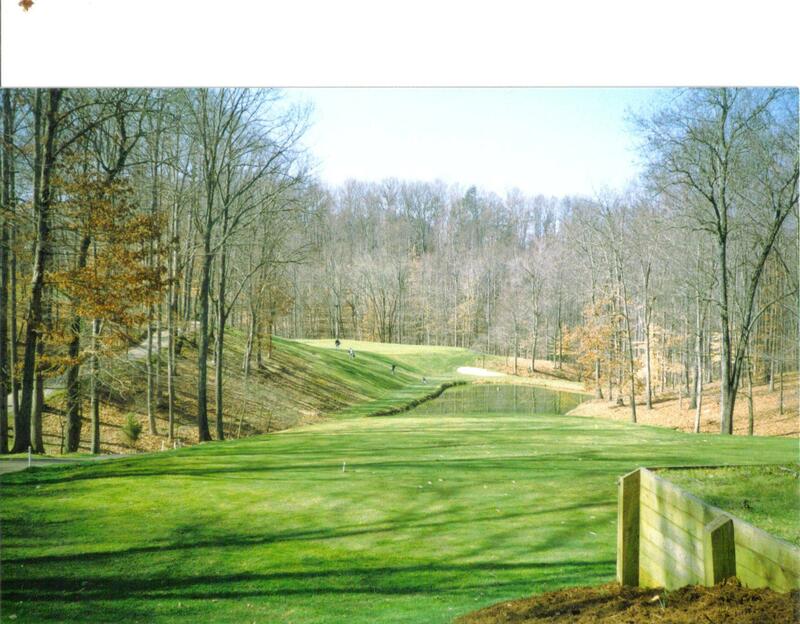 The Waterfront Country Club is just minutes away check with agent for golf membership opportunities. 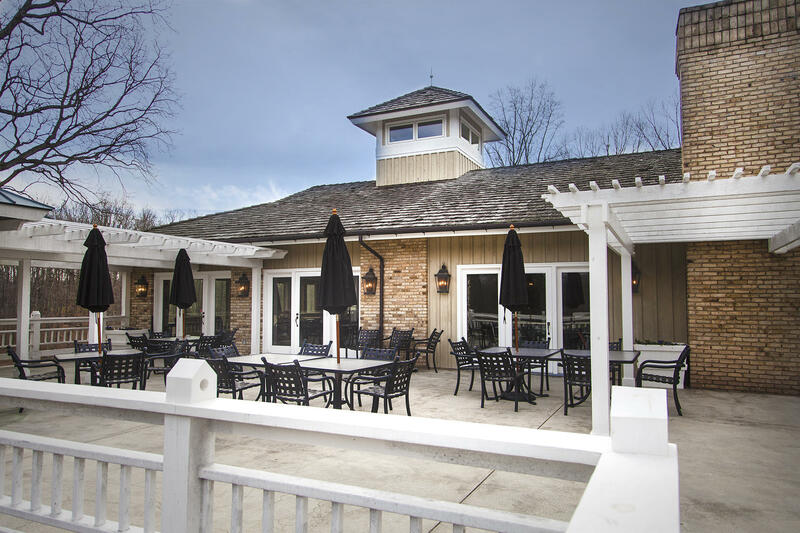 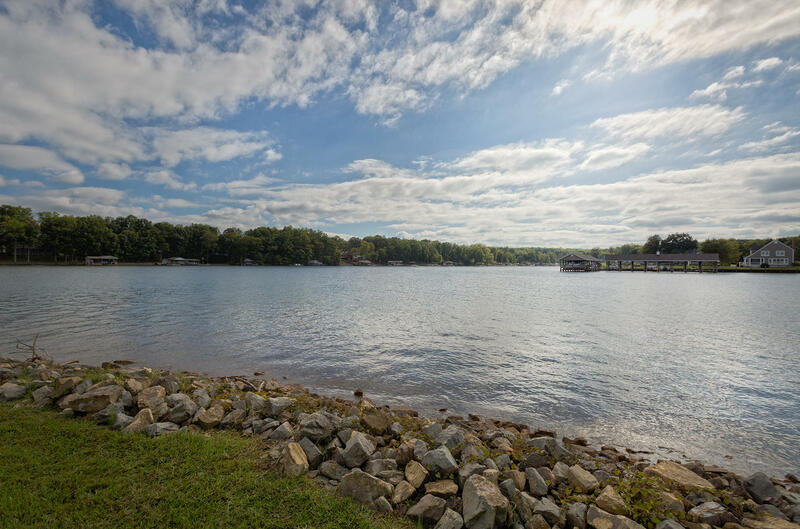 By water the state park is just across the cove some of the lake’s finest dining is just minutes away. 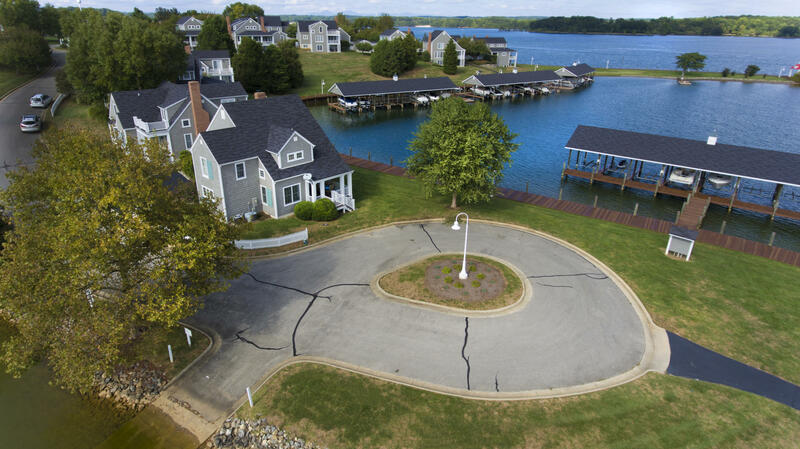 Maintenance free lake living just steps away from the lake. 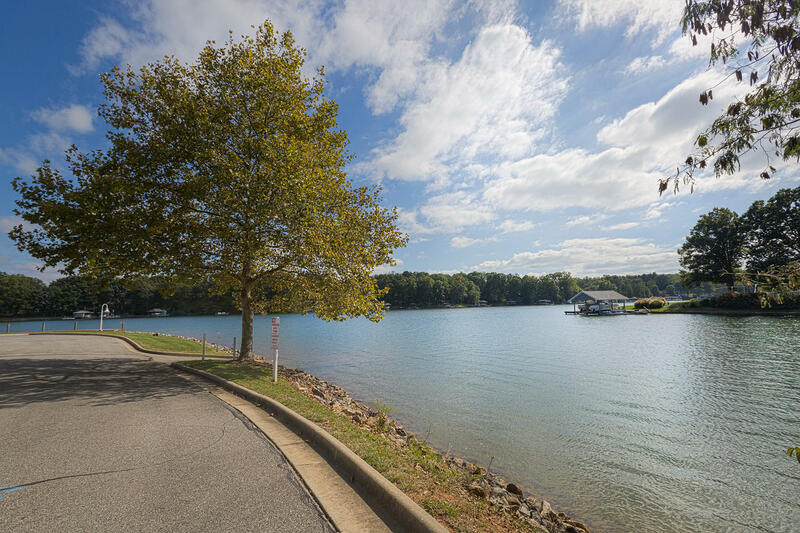 The Boardwalk offers beautiful lake & mountain views plus a boardwalk along the lake edge for evening strolls or early am jogs. 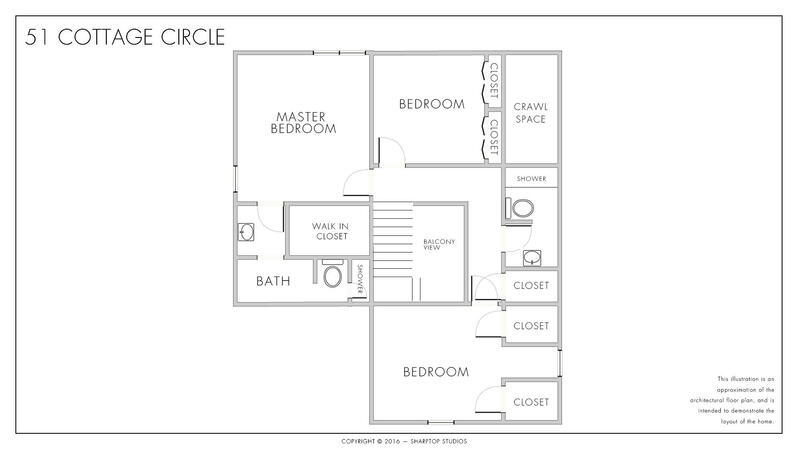 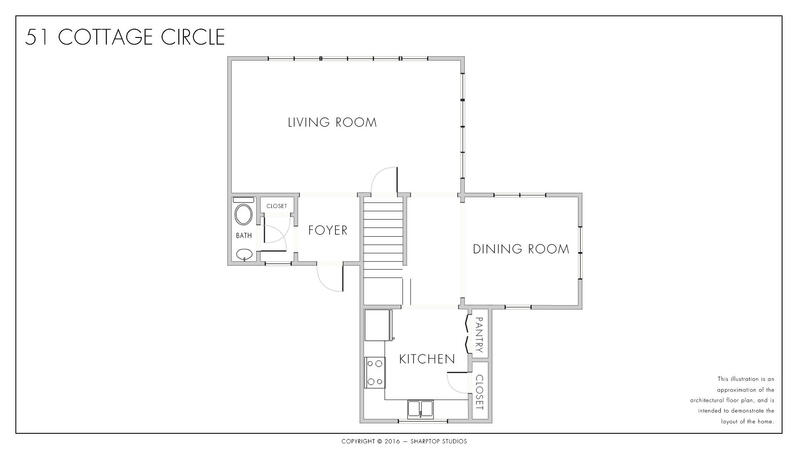 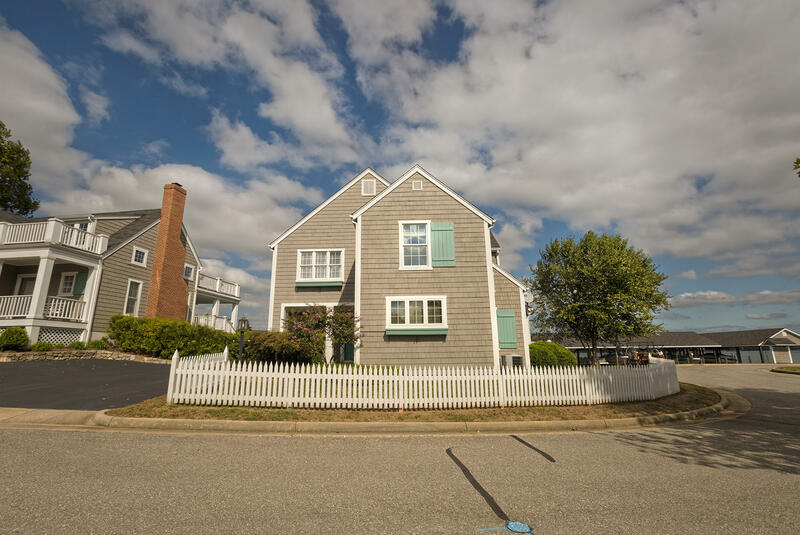 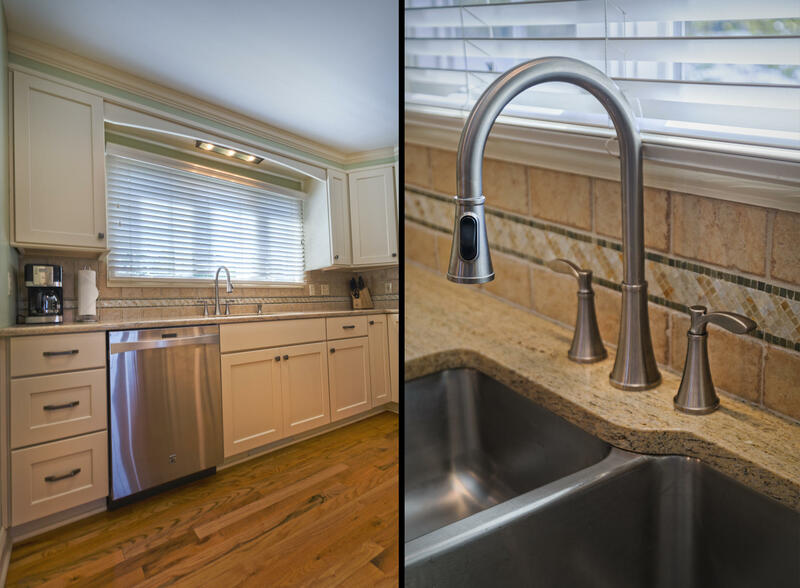 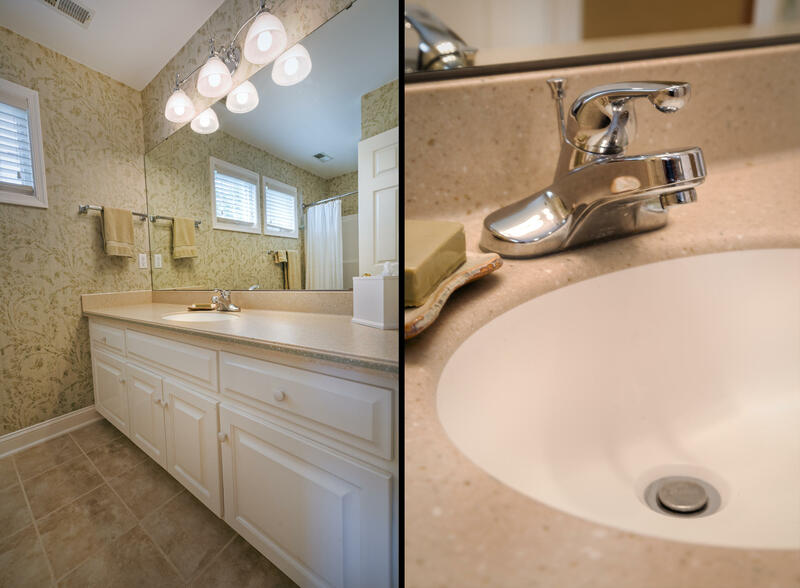 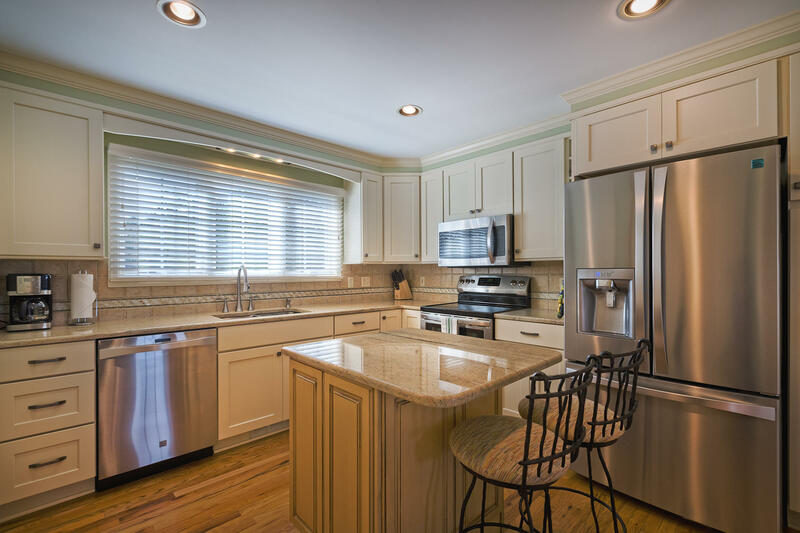 Recent updates include:New Kitchen granite counter tops, updated stainless steel appliances,tiled back splash. 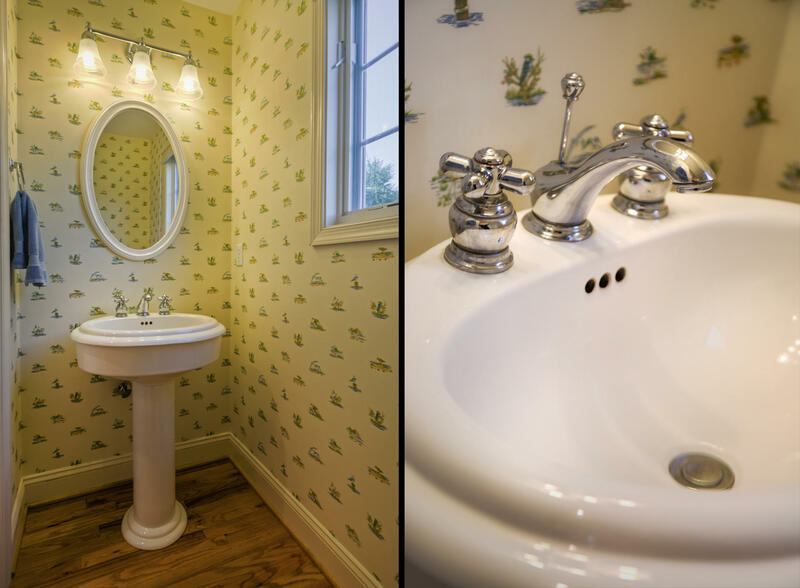 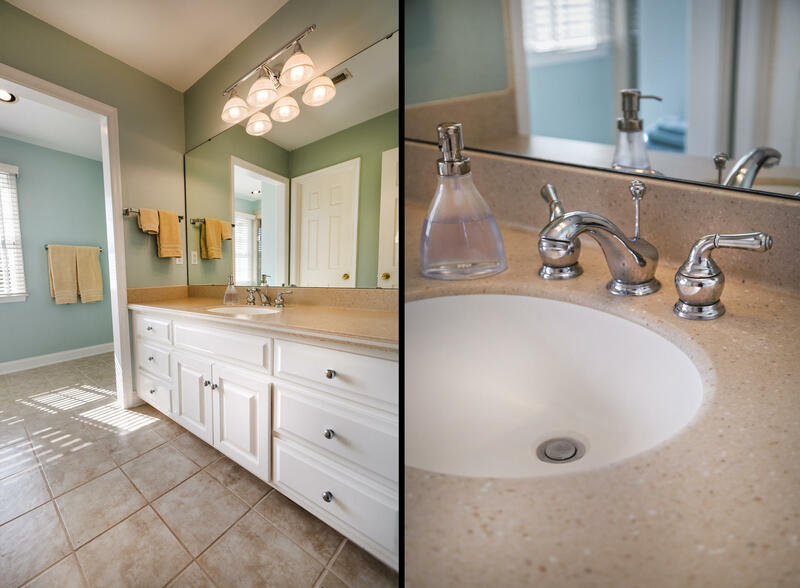 Tiled shower with frame-less door, solid surface corian counter tops in upstairs baths. 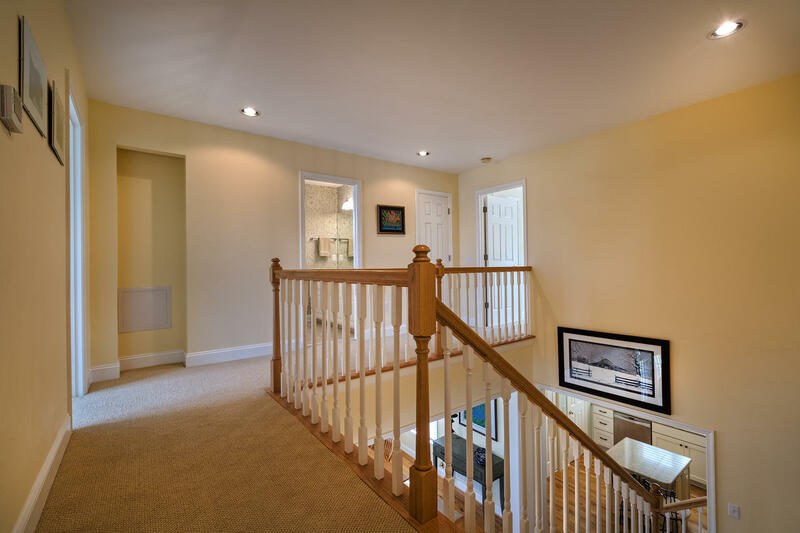 Carrier Heating and Cooling System 1.5 ton Carrier Heat Pump installed 10.8.2013. 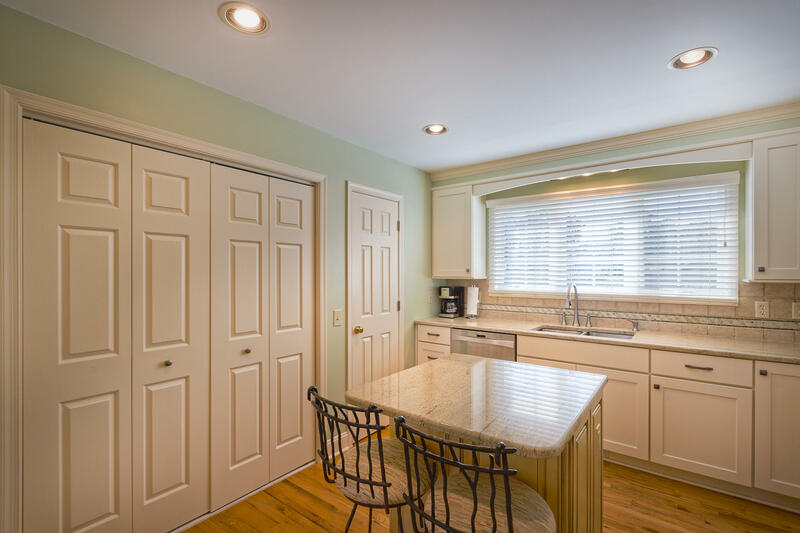 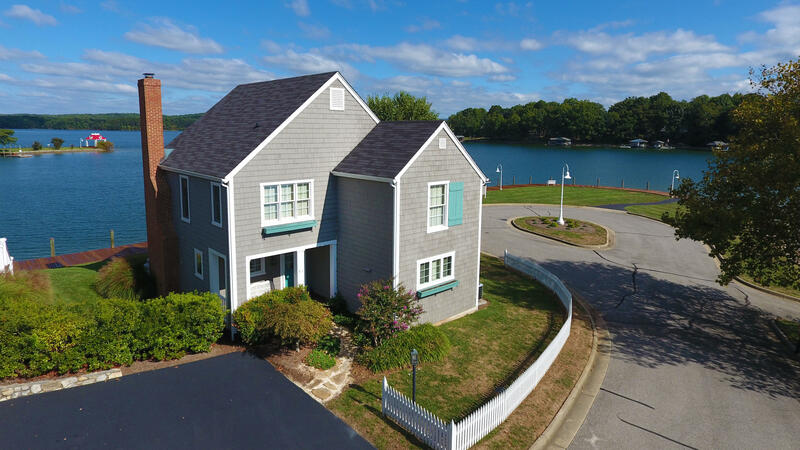 The kitchen has natural lighting, large pantry& plenty of counter space opening onto dining area& great room which open onto the large lake side deck.The deck is a great venue to enjoy the views and lake breeze. 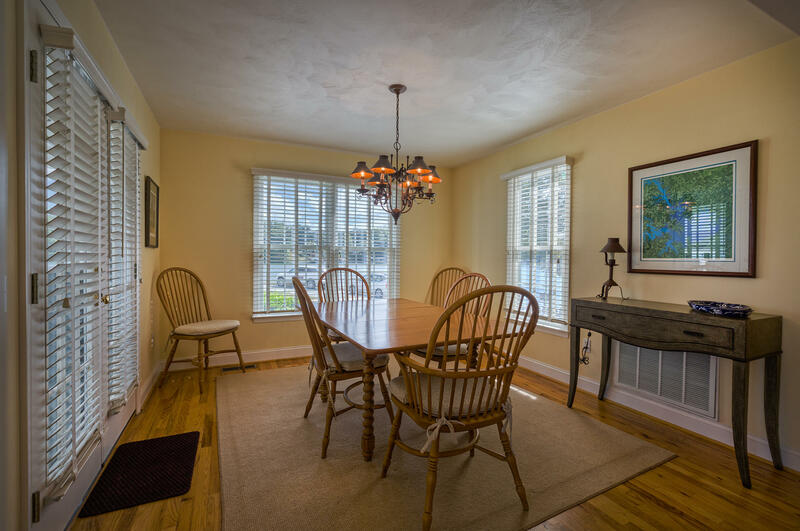 Directions: HFB 122 S L Scruggs(616) left into The Boardwalk R on Cottage Circle to last Cottage on the left. 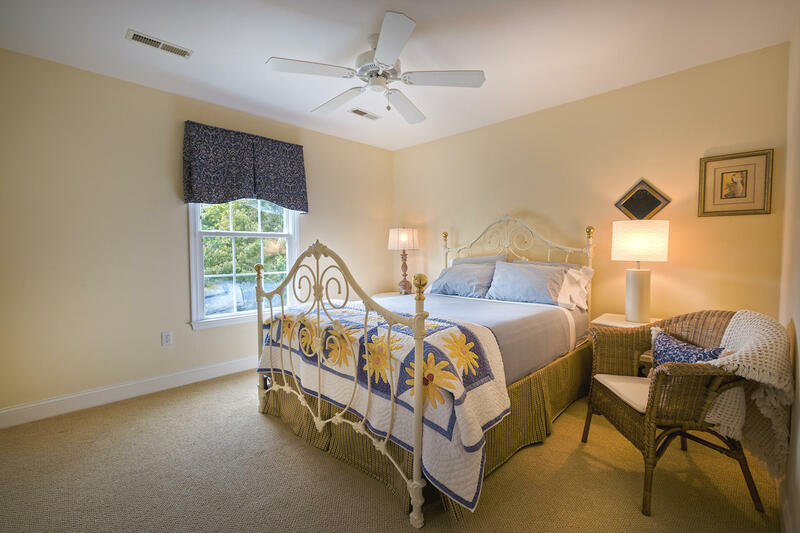 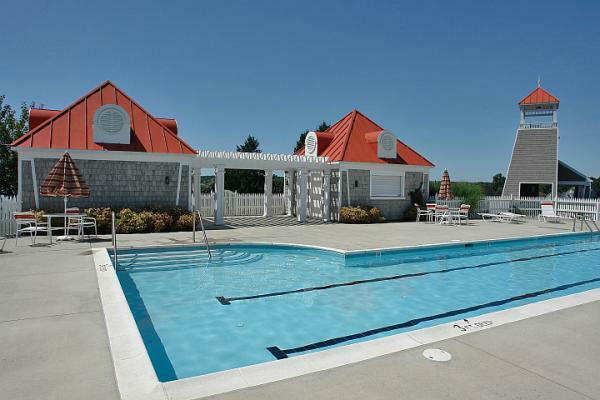 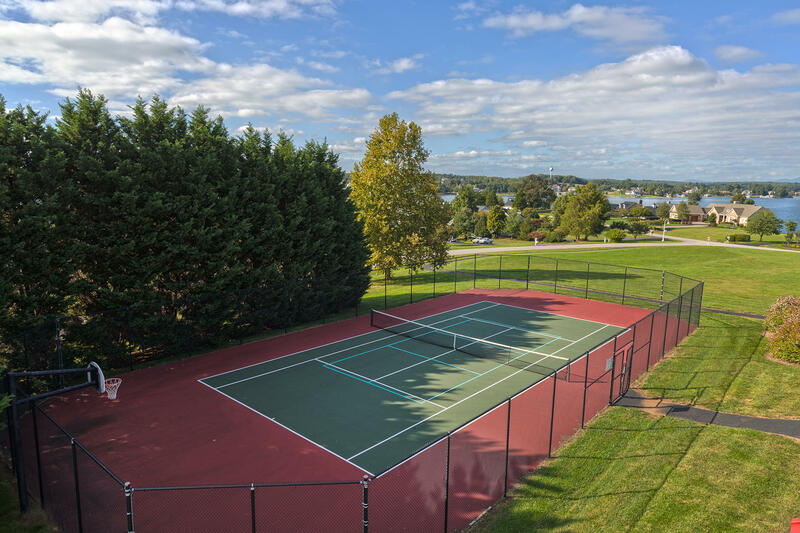 Amenities included in this community are: recreational center featuring a regulation size croquet court, tennis,pickle ball court, sand volleyball, basketball, lap pool, horseshoe pit, shuffleboard, chipping green & children's playground. 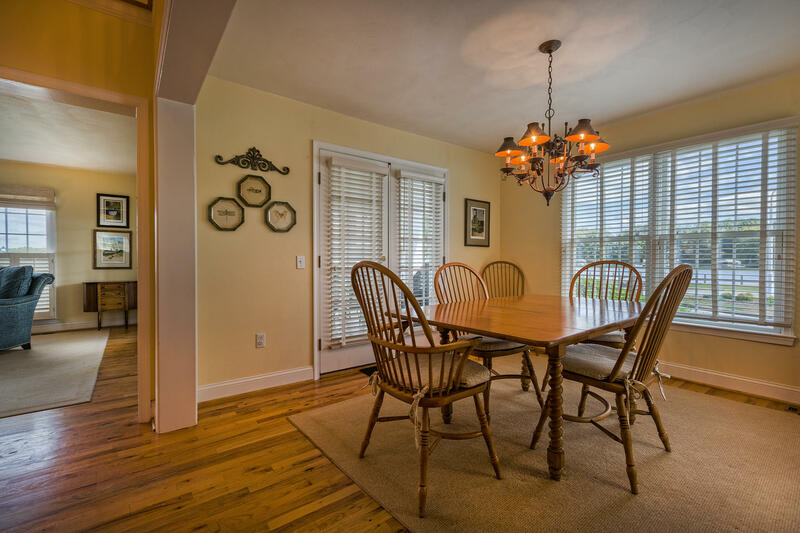 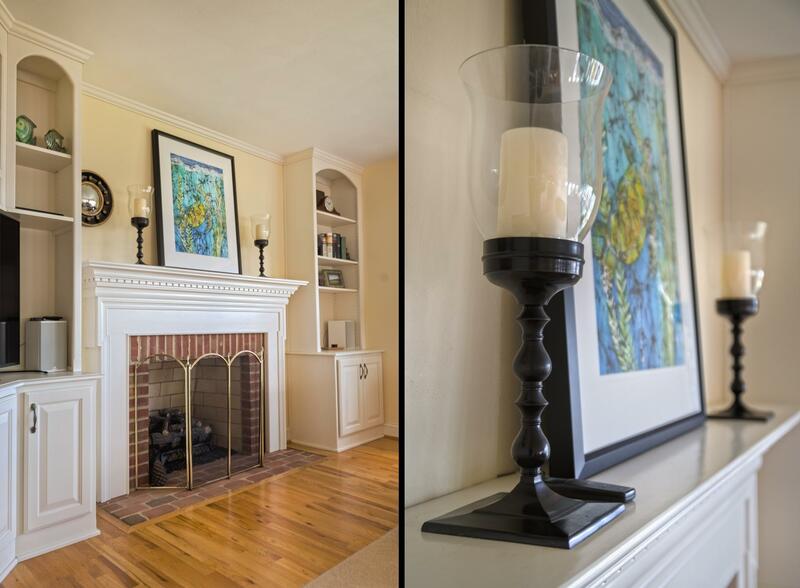 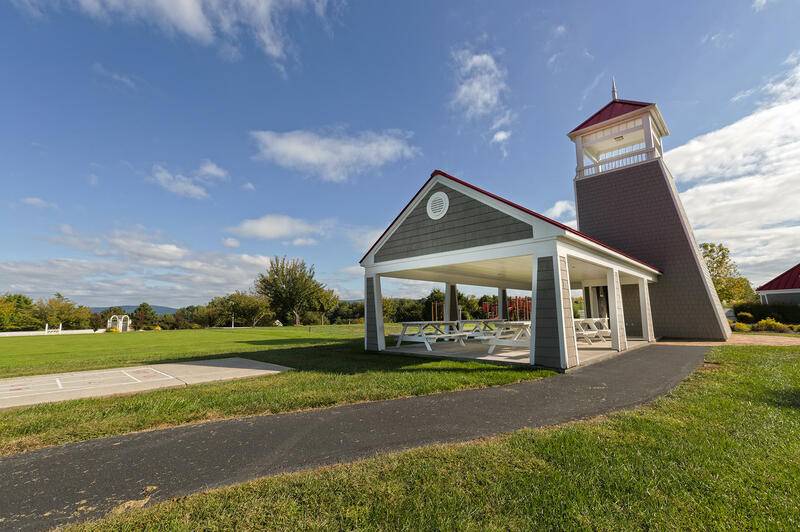 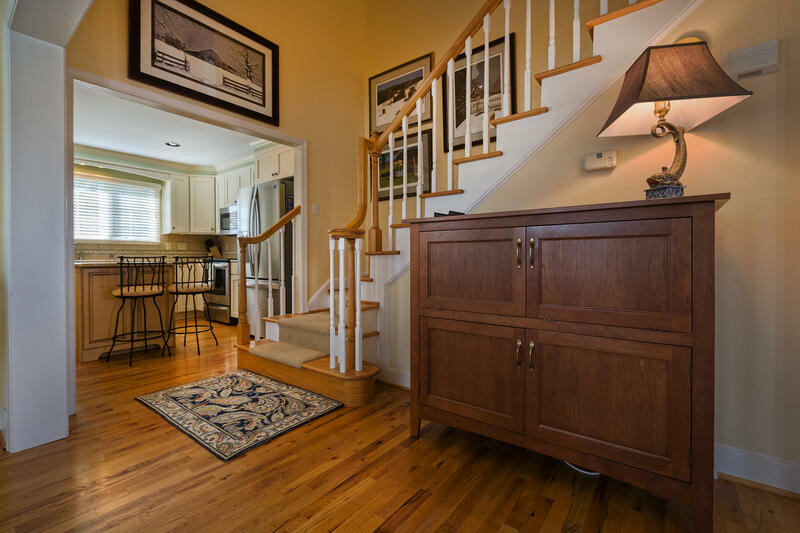 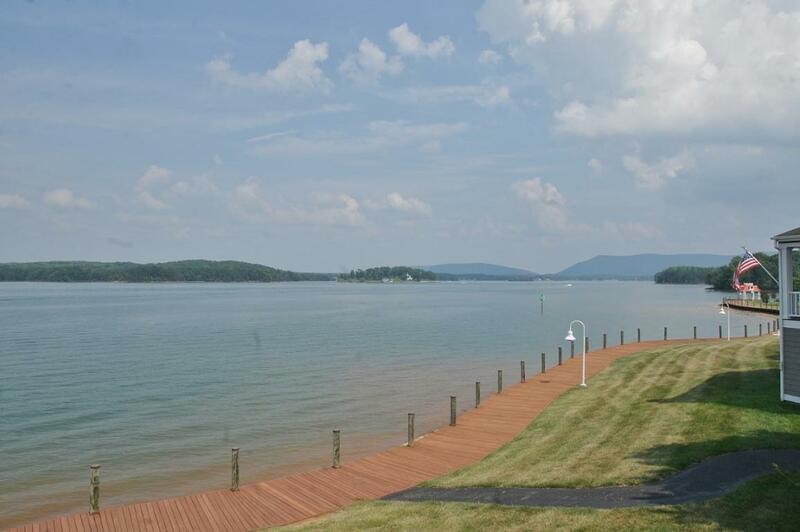 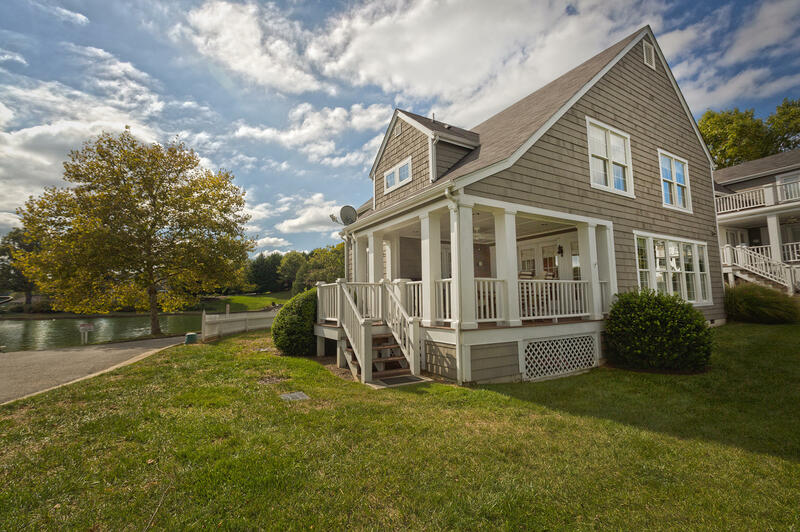 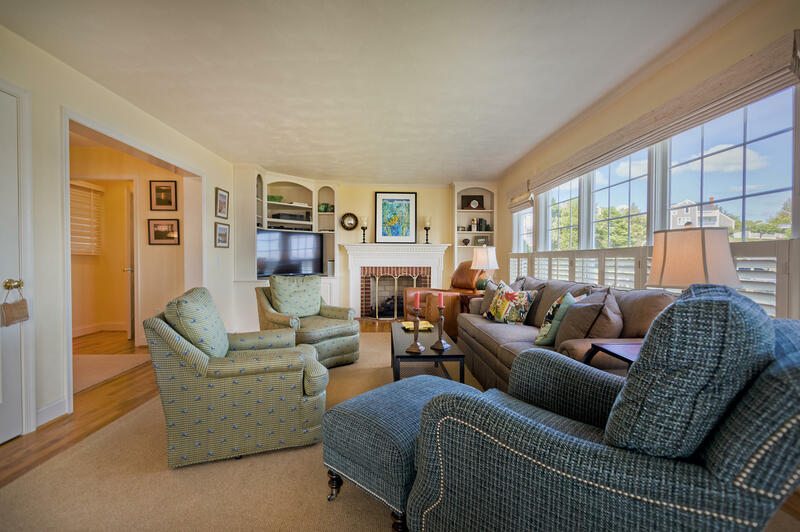 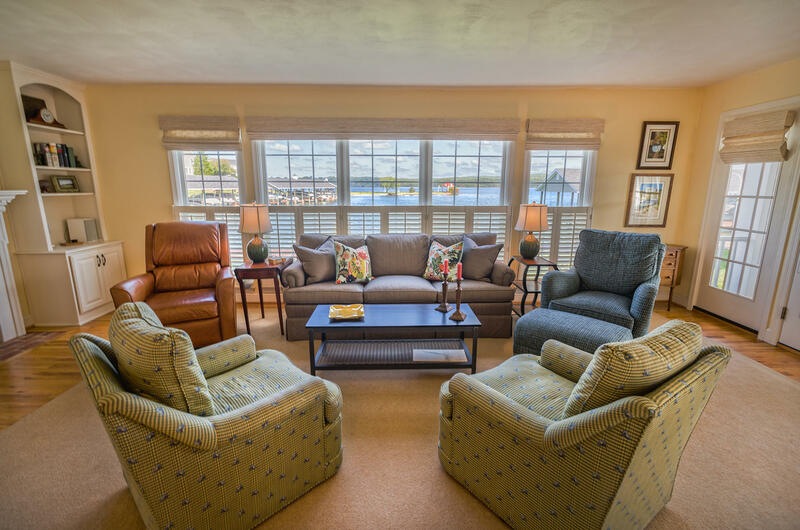 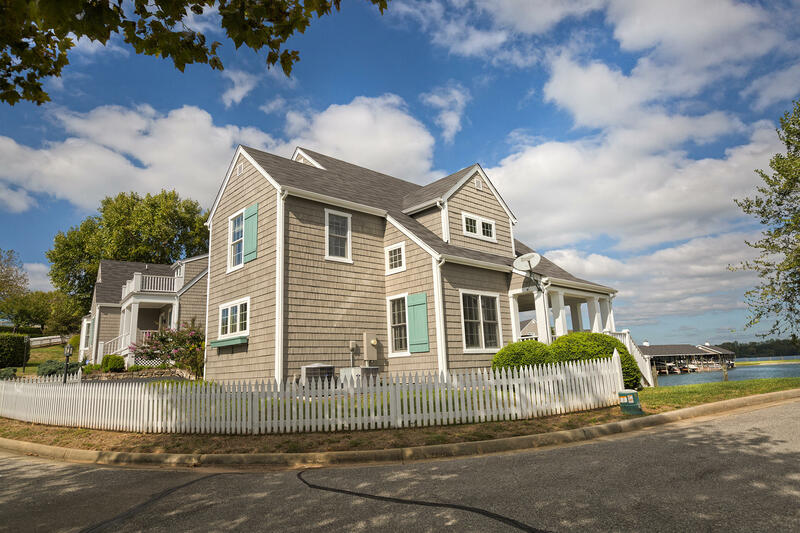 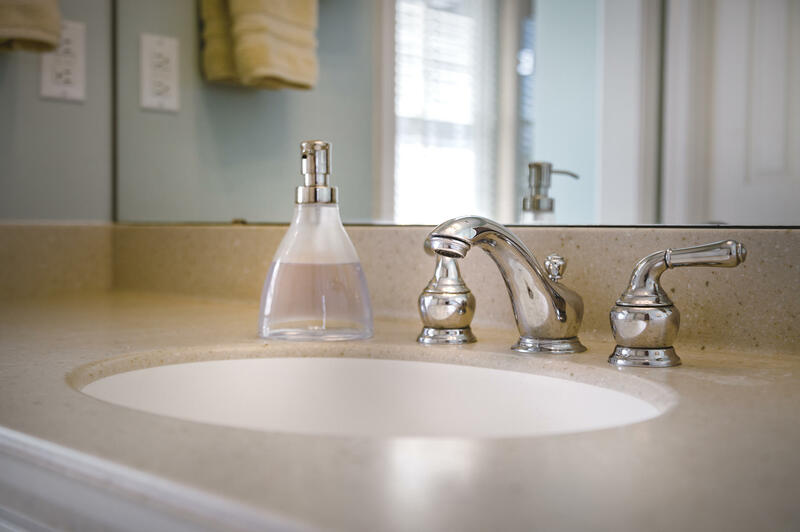 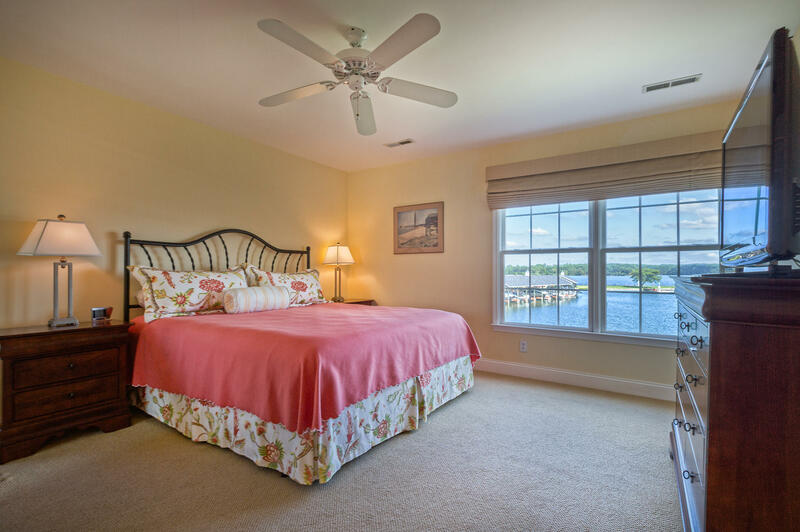 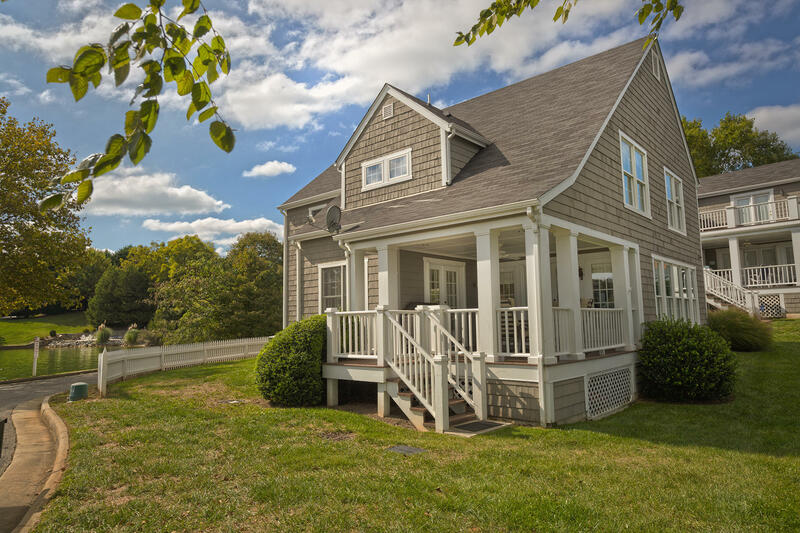 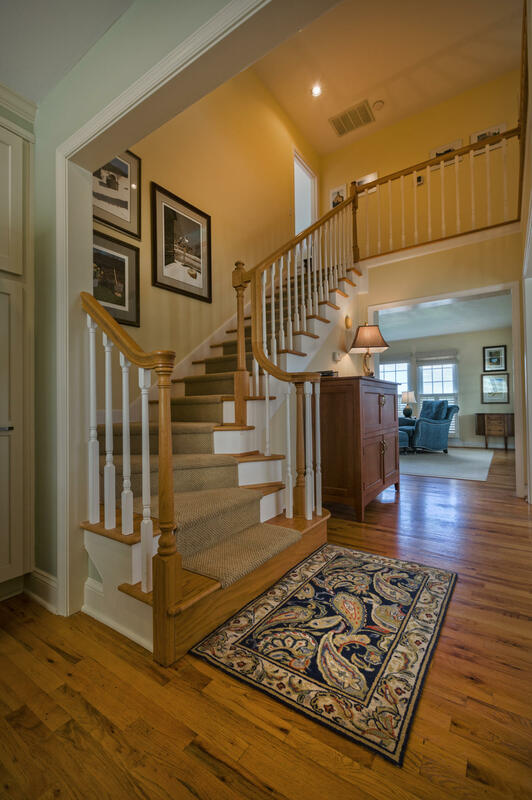 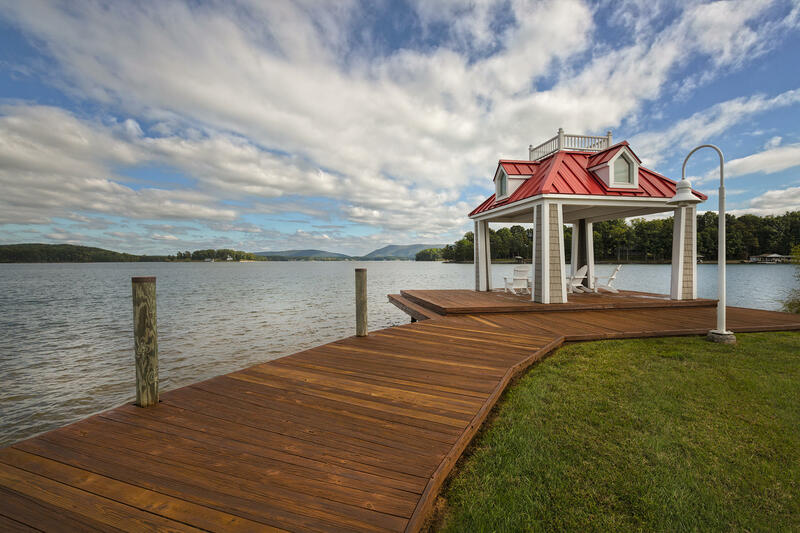 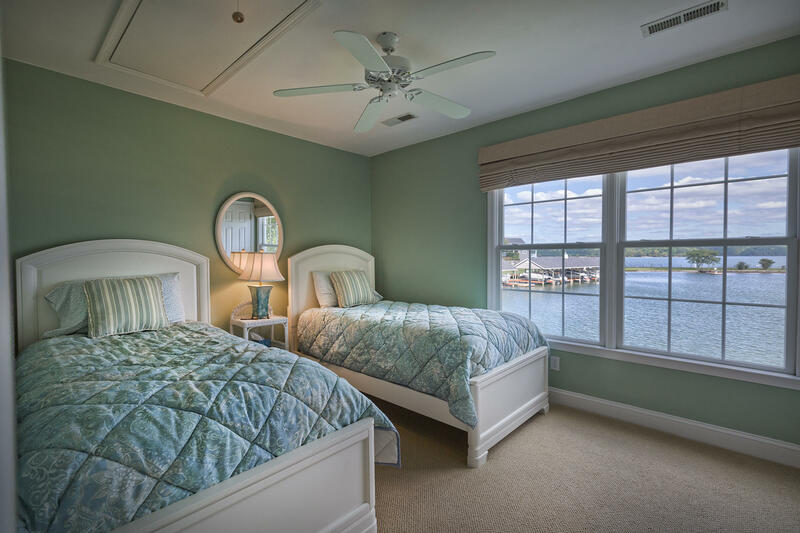 Be sure to enjoy the tranquility of Smith Mountain Lake at the waterside pavilion or spend time on the beach or walking trails, accessible from the boardwalk. 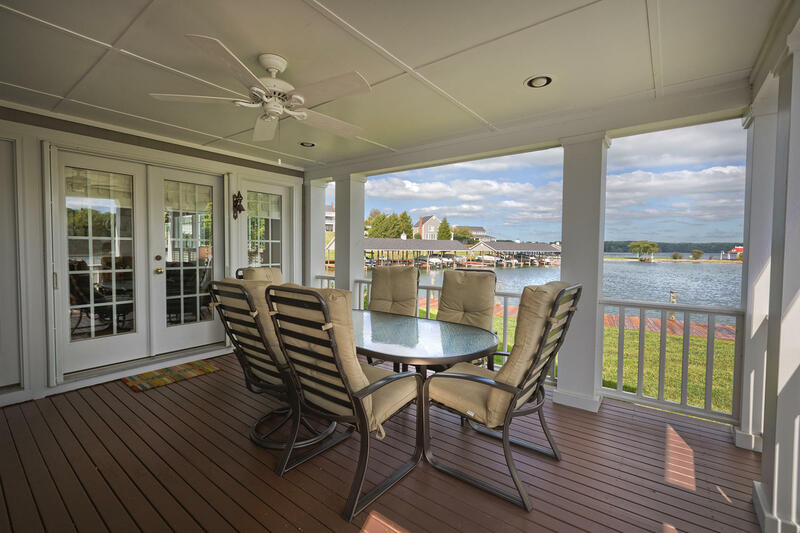 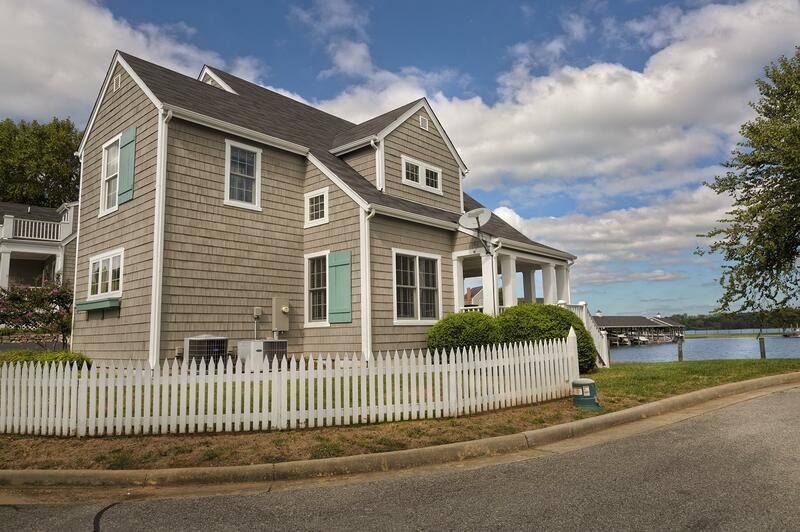 The Boardwalk is noted for its nautical themed property featuring Nantucket-style cottage homes situated along the nearly 4 miles of shoreline The 2000-foot boardwalk which borders the length of the shoreline is a community highlight giving residents a wonderful area to enjoy early morning strolls taking in the tranquility of Smith Mountain Lake. 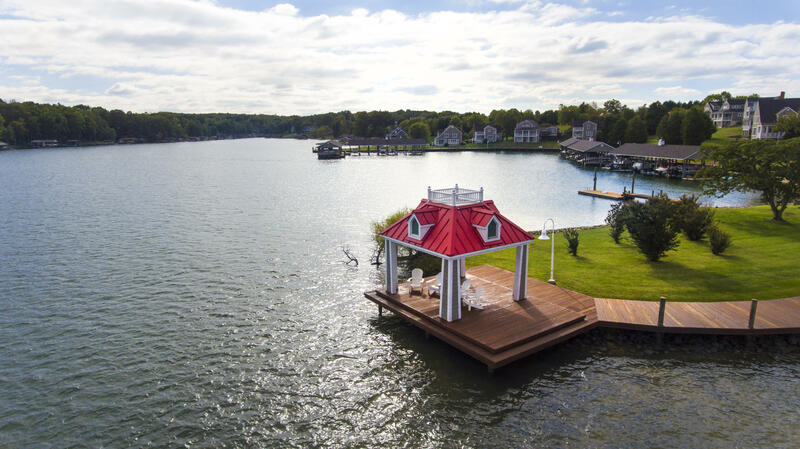 The location is very convenient by land and lake. 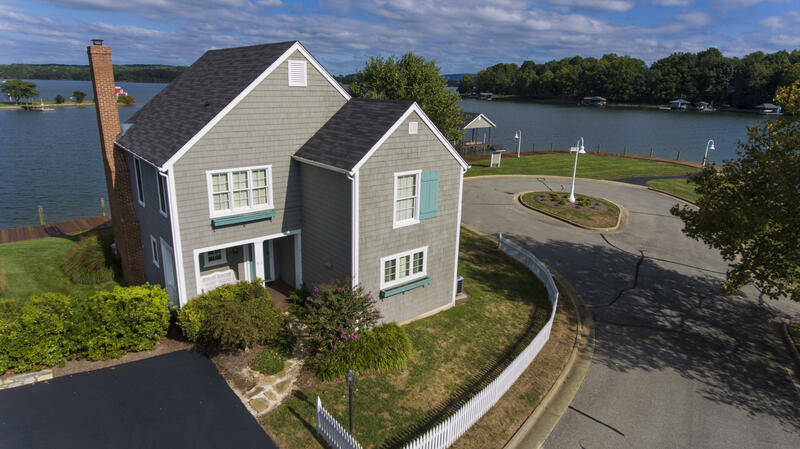 Only minutes away from Westlake retail which offers Grocery, Boutique shopping, restaurants, movie theater, library, medical facilities and much more. 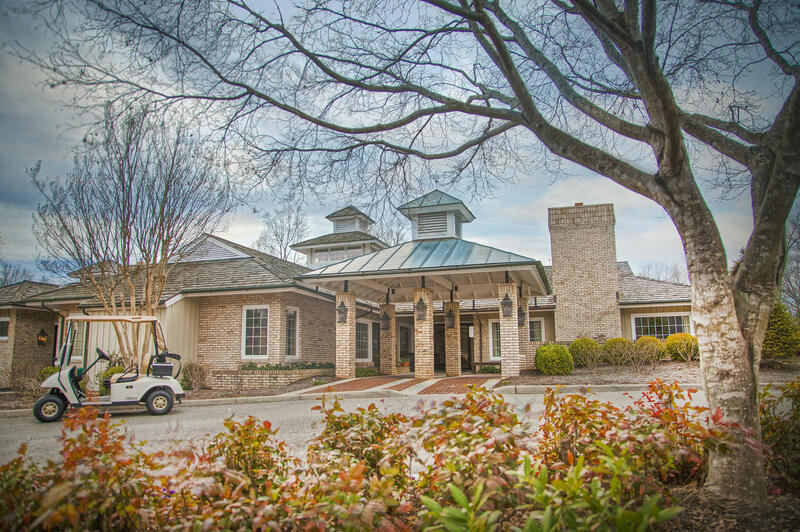 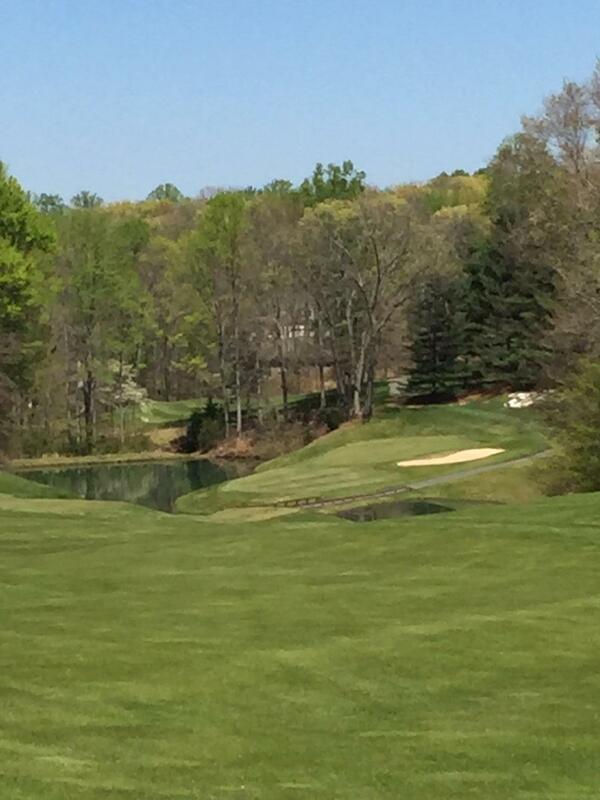 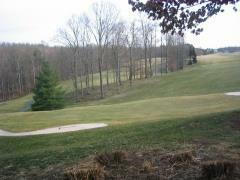 The Waterfront Country Club is just minutes away check with agent for golf membership opportunities. 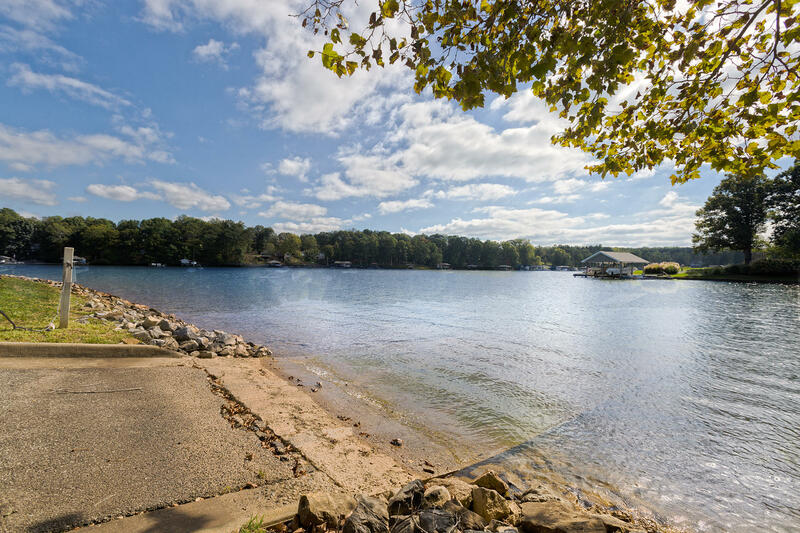 By water the state park is just across the cove some of the lake's finest dining is just minutes away. The Association Fee consist of The Boardwalk Cottages Association $1040.95 a quarter and The Boardwalk Homeowners Association $257.44 a quarter. 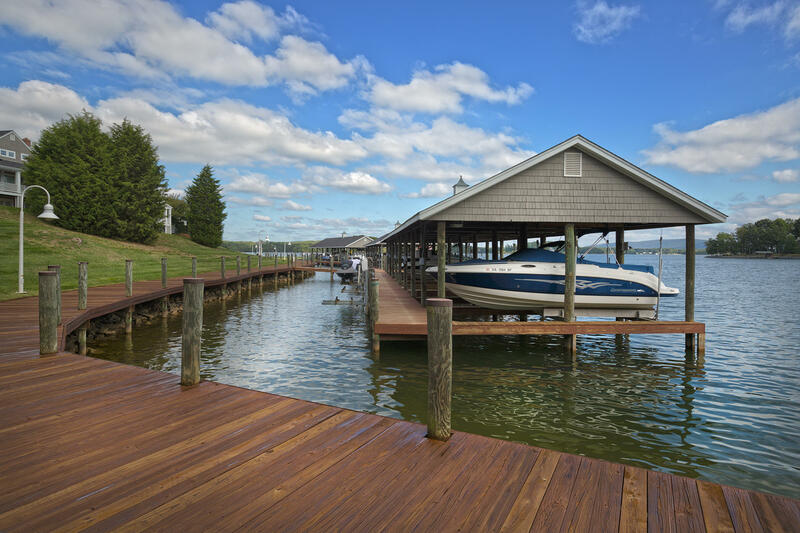 Great storage space under the deck perfect for storing wake board or lake toys!